DELHI: Cigarettes aren’t that bad after all! 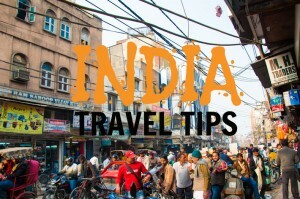 Diwali is one of the biggest festivals in India, you could liken it to Christmas in the west or Eid in the middle east. It’s famously known as the festival of lights but like all festivals in this modern day and age it’s celebration has shifted from what it originally meant to something quite different. Diwali is celebrated in India with a lot of warm feelings. Families get together, prayers are sung, lots of sweets and presents go around, even the stock markets tend to go up! The general public sentiment is great! However, there’s another side to Diwali. Today, Diwali has gone from being the festival of lights to the festival of noise, smoke, and ICU visits for the weak and vulnerable. 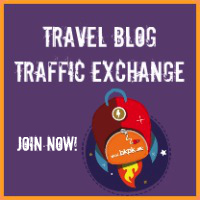 I’m writing this post because I couldn’t sleep. My eyes are burning with the ambient air pollution and the noise outside (people burst fire crackers during Diwali, often more than they can afford) is keeping me awake. It’s 5.30AM and Diwali was officially two days ago. The air purifier is humming along but the air feels heavy, almost putrid. I peep outside the big glass windows in my room. It’s still dark but I see people running on the street outside. It’s part of their daily exercise routine. I think that maybe the smog has lifted. The air looks a bit white outside and I can’t really see the next building 20 meters away that clearly but.. what if ? So I open the window. Ugh! SMOKE! SLAM! I close it immediately! So the air isn’t clean yet. There’s no wind carrying away the poison we’ve created in the atmosphere around us. But then, why are people exercising outside ? What’s the reason behind this madness ? 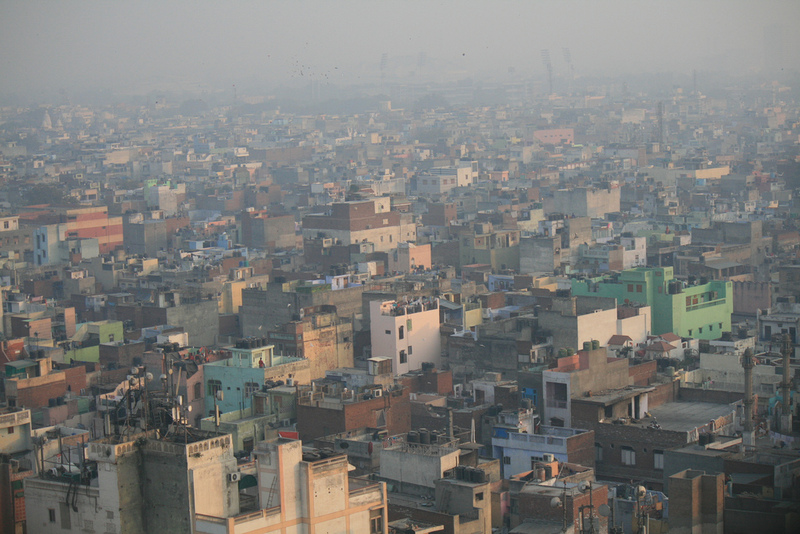 How can people in New Delhi ignore the poison they breathe ? My mother says that the pollution isn’t as bad as I imagine. Just to check my own sanity (or what’s left of it) I log onto the Delhi government run Delhi Pollution Control Committee website. The DPCC website lets you look at hourly pollution statistics taken from several monitoring stations around the city. I usually look at the data from the station at the airport because it’s near where we live. The 5.15AM reading says that PM10 levels are 771 micrograms per cubic meter (the Indian government says they should be below 100μg/m3 and the WHO says they should be below 50μg/m3), PM2.5 level is at 317 micrograms per cubic meter when that number should be below 60 according to the Indian government and under 25 according to the WHO. So I am not crazy! But that probably won’t last for long. For the sake of this discussion, let’s drop the units. PM10 is 771, should be 100. PM2.5 is 317, should be 60. 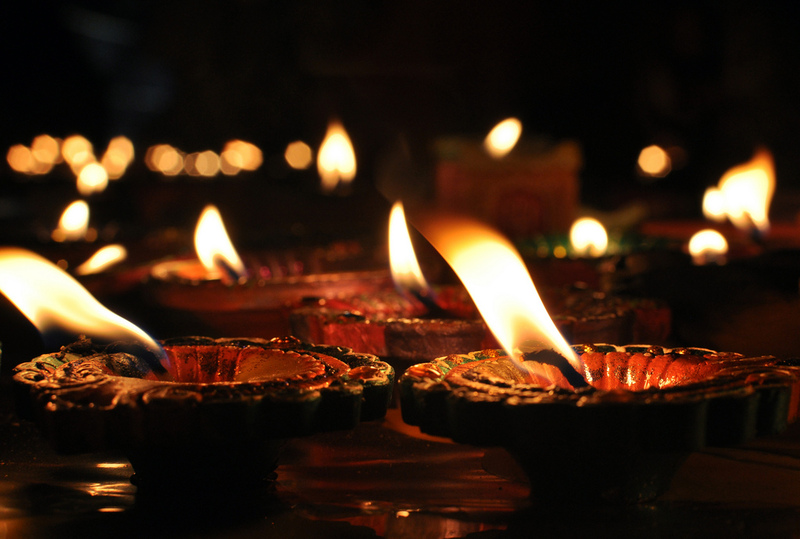 In fact, amidst news reports of how this Diwali is less polluted than the last (yay! right ? ), PM10 levels had already apparently hit almost 2,000! Before we continue further, I’ve been going on and on about PM this and that and maybe you’re thinking I’m talking about the Prime Minister. So here’s a short intro. PM stands for Particulate Matter. PM10 refers to tiny particles in the air that enter your lungs and irritate your airways. Long term exposure to PM10 can cause lung diseases and other respiratory issues, the WHO recently said that high levels of particulate matter are CARCINOGENIC. PM2.5 refers to particles that are 4 times smaller than PM10 and can enter your lungs and even your internal organs by getting absorbed in the lungs. Short term exposures to high levels of both sets of particles can cause eye irritation, airway irritation, bronchitis, reduced endurance, etc. However, for sensitive groups such as young children or elderly people, people with cardiac disease or respiratory illnesses, high levels of particulate matter can cause life threatening complications. There has been a strong and positive correlation between increased PM levels and hospital visits. Smog events have long been known to cause sudden complications in sensitive groups. The London smog in the 1950s caused 6000 deaths. 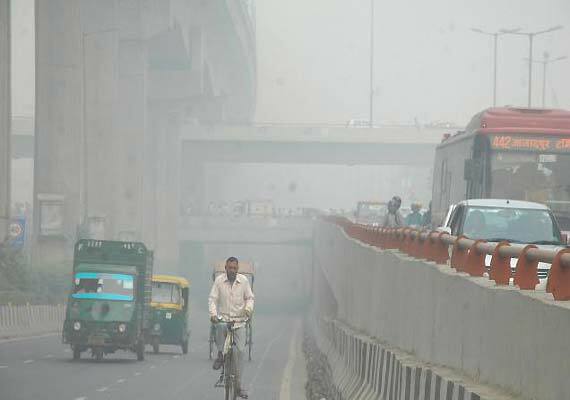 Bottomline: Air pollution reduces life expectancy and quality of life and we in New Delhi have a TON OF IT! 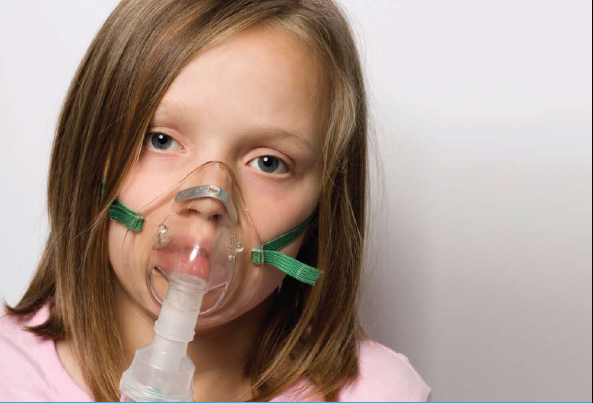 Children in the New Delhi area are suffering from asthma at record rates. 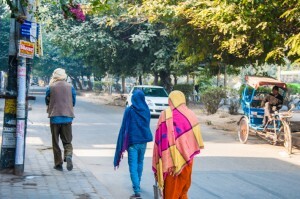 40.6% people who live in Delhi have reduced lung function. So why then are these people running in the smog outside ? I suspect the issue is a complete lack of awareness. Exactly like what my mom says “The pollution isn’t as bad as you imagine!”. I BEG TO DIFFER! In most countries when the PM10 level hits anywhere close to 200, the government advises people to stay indoors and avoid any outdoor activity. In India, the government says NOTHING. So, people like my neighbors end up running outside and inhaling all these harmful particles deep into their lungs. In Beijing, people wear N95 masks (these help filter out particulate matter and keep your lungs clean) or the rich run air purifiers. In India, most people don’t even discuss the pollution, let alone act on it. And no, this is not an isolated event that happens just during Diwali. New Delhi’s PM10 and PM2.5 levels are consistent chart busting hits! Throughout the summer and winter (the latter being worse), the PM10 and PM2.5 levels are rarely below the government specified levels. At most times, the levels are at least twice of what the Indian government says is safe. That is, at most times of the year, the level for PM10 is at least 200 – a number that would lead Mexico city to shut down. Most governments in developed countries don’t even consider a level of 200 in their protocols because that is already at catastrophic levels! Their “Hazardous” levels start when PM10/PM2.5 levels hit the Indian government’s standard as safe. The argument that the Indian government uses for its standard is that India is a dry and arid country so we tend to have a lot of suspended particulate matter that isn’t actually air pollution but just dust. Okay, that’s fine as long as you at least stick to your own standards! Earlier this year, when Singapore was shrouded in smog due to forest fires in Indonesia, Singaporeans ended up cleaning out pollution masks from pharmacies around the world! The pollution in New Delhi consistently competes at the same level, yet no one’s wearing masks. Perhaps it’s cultural but maybe no one truly realizes yet what is going on around all of us. I called a friend to wish her Happy Diwali but she was feeling sick. She’s not dealing well with the smoke and noise. Another friend is suffering from a severe attack of asthma. I fear for my fellow citizens and for my family. 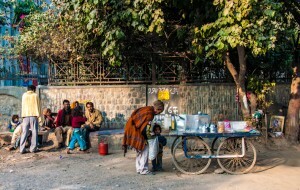 I will leave New Delhi and get back on the road to travel to places with cleaner air (it’s pretty hard to find places with air as dirty as New Delhi) while millions will continue to live and work and breathe in this city while the government stays silent or alternatively discusses the price of onions. How has it come to this ? How are essential things like clean air and clean water not worthy of discussion and protection ? I am not pointing fingers at the poor and under privileged, I am wondering about the silent middle and upper classes. Do they not realize that they cannot escape air pollution in their luxury SUVs and designer homes ? - Acknowledge that there is a problem, yes no one is talking about it but the data is all publicly available and it is DISTRESSING! - Watch this Ted Talk on some plants you can get to improve indoor air quality. - Get a HEPA filter and strap it onto a fan, close all doors and windows. This is a cheap and effective way to reduce indoor particle pollutants. Do it for your baby’s room if nothing else! - There is also data from SAFAR which is another pollution monitoring system in New Delhi. Click on Air Quality Online and then hover over the dots to get a reading. In my experience the SAFAR system is less reliable than the DPCC. 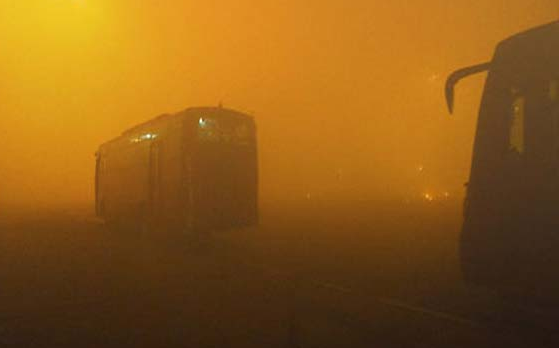 - During smog events (everyday in New Delhi in winter) wear an N95 mask. Yes, you will look like a freak but you will die slower than the rest while making a point about the reality that exists all around us. More people in masks = more acknowledgement of the problem! Powerful post, Ashray! It hurts my heart to think about what we are doing to our planet. This system is all fucked up. Having read the whole piece, I still don’t understand why air pollution increases during Diwali. What’s the source of the increased PM? During Diwali people burst firecrackers (now we have the cheaper Chinese variety that are more affordable, so more crackers for everyone!! ), this causes an increase in overall pollution levels, i.e. SO2, NO2, etc. plus all PM levels as well. Diwali leads to a drastic increase for a few days/weeks (depending on wind conditions) but winters in general witness the doubling of PM levels in New Delhi. However, disregarding that, PM levels are extremely high in New Delhi even during the summer (PM10 is rarely below 175 and 2.5 is rarely below 100). Thank you for writing this! I am in Indirapuram as we speak, visiting Delhi for the last few weeks. My eyes are burning and I have basically stopped breathing as deep as I usually do days ago, my chest is heavy … While I’ve been slowly figuring out the same cold truth about the air you have spelled out so accurately, everyone around me is starting to think I’m insane. I’m not – they are. As simple as that.. It is truly appalling and disappointing that so many so-called intellgent people can be so utterly and adamantly oblivious, and that too by choice. Natalia, I’m sorry to hear about your condition. That is terrible! Unfortunately, it will take something drastic for people to stop and take notice of what is happening around them. The same thing happened in London in the 50s. The London smog was estimated to kill around 10,000 people in a few days. This caused some of the first environmental legislation to come about in Europe. Now, 50+ years down the road, Europeans can breathe fairly clean air and enjoy a greater quality of life. Hopefully, the new government in New Delhi will bring some change to the state of the environment. (This post is followed up with several more related ones, including one that includes an interview with author of the study posted above). Thanks for sharing this. I came across the post you linked a few months ago as well and the calculations seem to look alright to me. You’re right, smoking cigarettes is terribly harmful! Also, Diwali PM 2.5 levels in New Delhi are close to 1000 microgram/meter cube. I know, sounds INSANE but it’s true :( So going by that, Diwali would be like 1000×18/1000 = 18/12 = 1.5 CIGARETTES! Average winter PM 2.5 levels hover between 300-450 micrograms per meter cube. That still works out to 0.135 cigarettes per day. And it’s 31 degrees right now in New Delhi.. TERRIBLE! 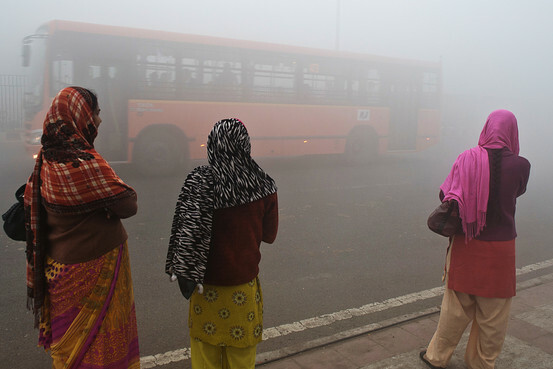 There is barely any awareness, folks in New Delhi cough and cough through the winter and blame the cold. They think that “fog” in the summer is normal even if it’s 32 degrees outside. I agree with everything you’ve said, but if the 20 cigarettes myth is going to cause some action, I’m all for it! I agree that Delhi is worse than Beijing in pollution What AAP and Arvind Kejriwal going to do for this And What Modi planning to do?